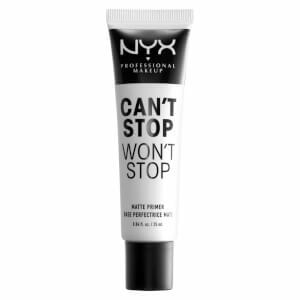 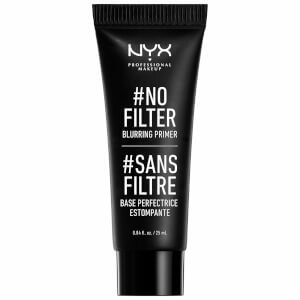 Minimise the appearance of pores with the NYX Professional Makeup Pore Filler. 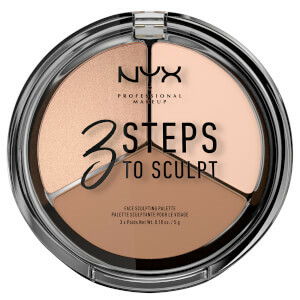 The talc-free, oil-free primer prepares the skin for foundation and smoothes and enhances your complexion. 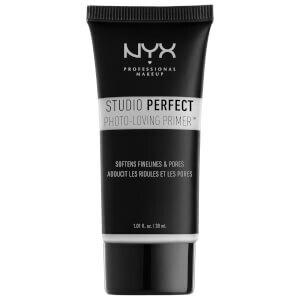 With a soft, velvety texture that glides onto the skin, the primer dries to a matte finish, transforming the appearance of your skin and helping your makeup last longer.